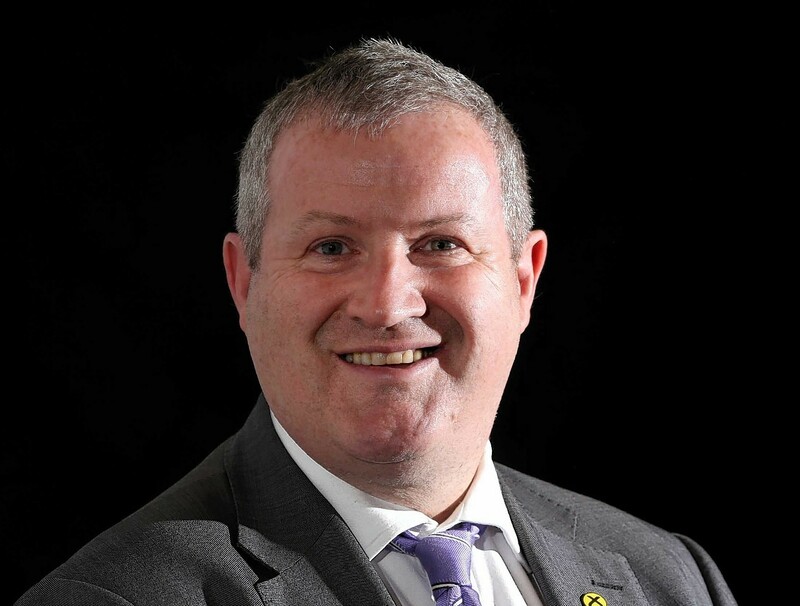 Highlands MP Ian Blackford has been elected as the new SNP group leader at Westminster. Mr Blackford, who represents the Ross, Skye and Lochaber constituency, will be supported by Aberdeen North MP Kirsty Blackman as the deputy group leader. He defeated Edinburgh South West MP Joanna Cherry and Inverness, Nairn, Badenoch and Strathspey representative Drew Hendry to take up the role. Commenting on the appointment, Mr Blackford said: “It is an honour and a privilege to be elected to lead the SNP’s strong and talented team of MPs during such a crucial period. He added: “We will work to bring an end to austerity and to support progressive policies in Scotland, and across the UK, at every turn. SNP leader Nicola Sturgeon said: “I’m delighted to see Ian Blackford elected as Leader of the SNP’s Westminster Group. Ian has formidable professional and political experience and has played a key role in the last two years as part of the effective opposition to the Tory government. Previous incumbent Angus Robertson won acclaim across the House during during his tenure as Westminster leader for his forensic questioning of Theresa May at Prime Minister’s Questions. However, the former Moray MP was one of the party’s high-profile defeats on election night, losing the seat by 18,478 votes to 22,637. The SNP won 35 seats the vote, down 21 from 2015 – with the Tories, Labour and the Liberal Democrats all making gains across Scotland.